Martha Brill Olcott has been a prolific author of works on all aspects of the political, social, and economic affairs in Central Asia, and the geopolitical environment of the region for over three decades. While she is best known for her writings on Kazakhstan (The Kazakhs and Kazakhstan Unfulfilled Promise), Olcott has been studying questions of religion, identity and politics in Central Asia and the Muslim “world” more generally for over forty years. Her book In the Whirlwind of Jihad (Brookings Institution Press, 2012) is the culmination of this research. Olcott is also a Visiting Professor at James Madison College, Michigan State University. She is also Professor Emerita at Colgate University, where she served as a member of the faculty from 1975-2002. 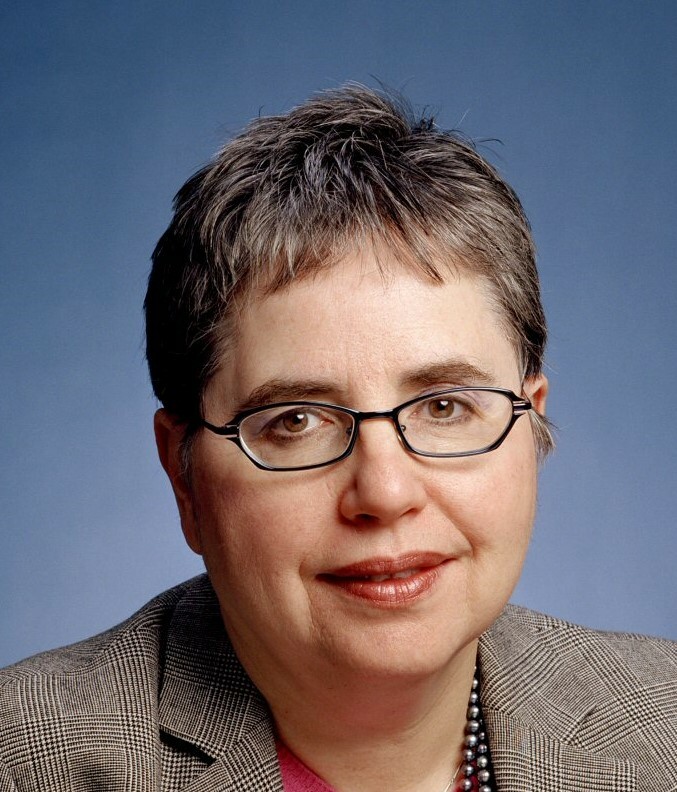 At various times in her career Olcott has also served as a consultant or advisor for the U.S. government and various international institutions and organizations. These included serving as a Special Assistant to Deputy Secretary of State Lawrence Eagleburger and filling a 5 year term on the Board of Directors of the Central Asian American Enterprise Fund at the request of President Bill Clinton. She also previously was a senior associate at the Russia Eurasia program at the Carnegie Endowment for International Peace.